The Indo Board Foam Roller Stability Package was introduced two years ago with trainers and fitness enthusiasts in mind. The Indo Board Foam Roller Stability Package offers different levels from the sliver to half-round to full-round roller for a complete progressive Balance Board workout. The foam wedges helps with progression from the half round roller to the full round foam roller. The full roller can be used with the Indo Board Original, Mini Original and Rocker Boards but is also perfect for Myofascial Release of muscle tension before and after workouts. Use wedges to progress roller exercises from the half round roller to the full round foam roller. This keeps users at a level of difficulty that is comfortable. Slivers and Wedges are perfect for Beginners Use Wedges as chocks for the Roller creating a Teeter-Totter effect, this is good for learning to use an Indo Board Roller. Sort of training wheels for the roller. 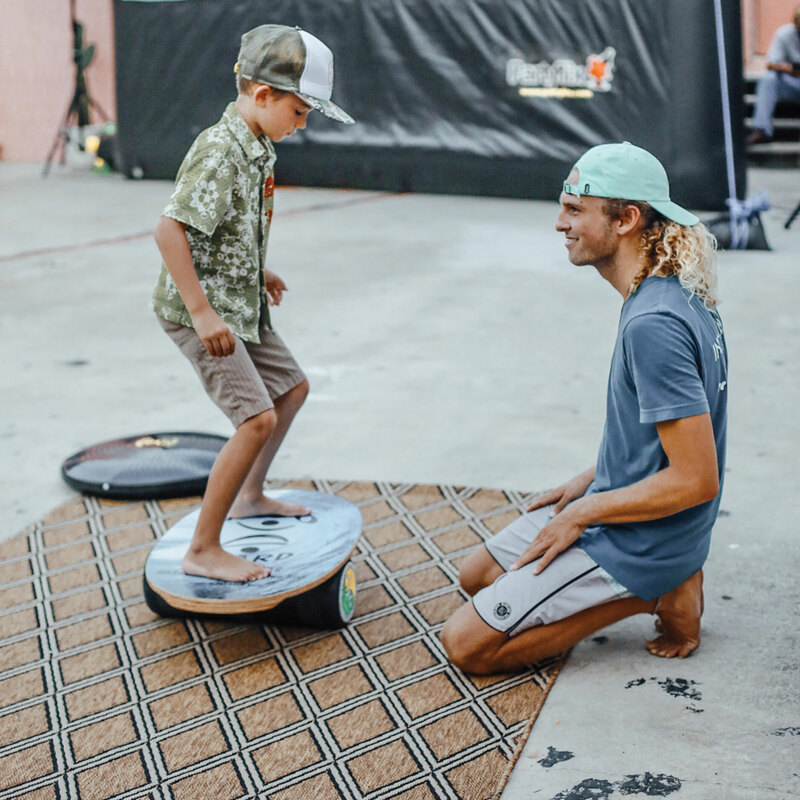 Our Indo Board YouTube Channel has several informative videos taking you through various workouts with the Foam Stability Package. This is the first of 3 Indo Board Balance Trainer videos explaining in depth how to correctly use the Foam Stability Package. If you are looking for a great balance exercise to help with stability and core fitness, then you should think about adding the Indo Board Foam Roller Stability Package to your balance training program. 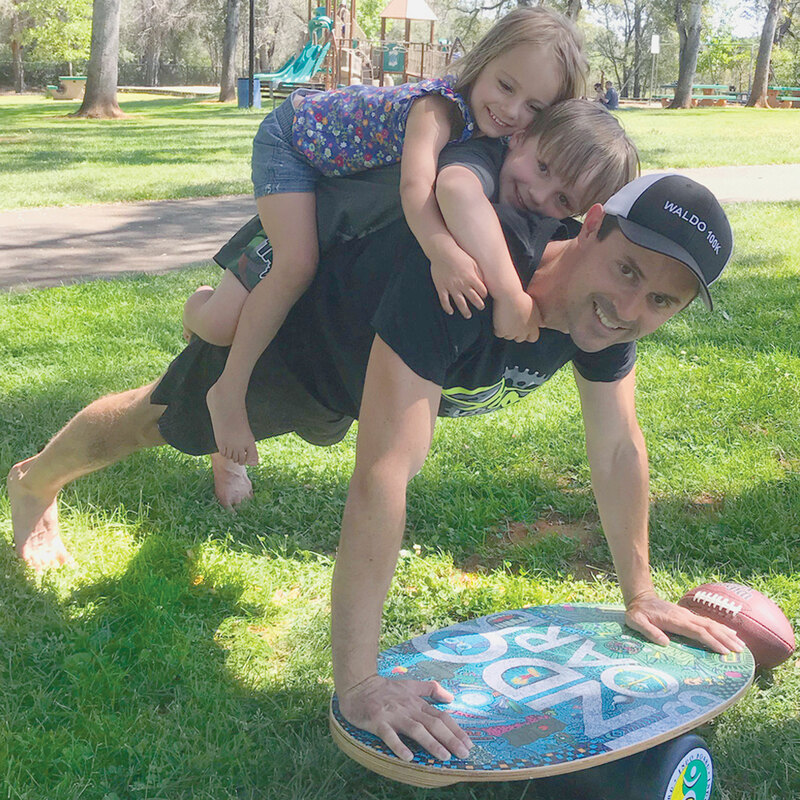 Indo Board Enthusiast, Todd Aimer, 4th degree black belt and former pro surfer, loves training on the Indo Board and uses it religiously in his martial art studios. In this video, he trains Dr. Stephanie Green. 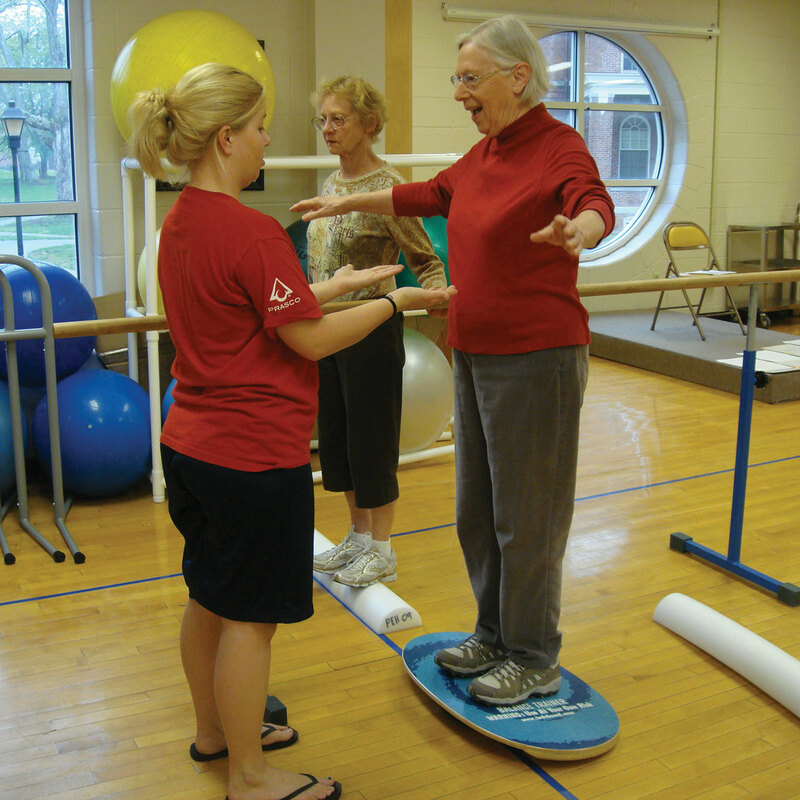 Tip: Unlike Dr. Green, who performs this exercise excellently, place your fingers on top the Indo Board to avoid having your fingers pinched!